The Barco Coronis Fusion MDCC-4130 medical display system is a multi-modality PACS display system designed to further enhance flexibility and productivity in diagnostic imaging. Barco’s Coronis Fusion MDCC-4130 medical display system features the latest, breakthrough In-Plane Switching (IPS-Pro) LCD technology. This technology brings the most advanced LCD viewing characteristics on the market, setting new standards for brightness and contrast, even from a wide viewing angle. With the Barco Coronis Fusion MDCC-4130 medical display system, there are no more boundaries. Its ingenious design allows you to use the 30-inch workstation as two seamless 2 MegaPixel heads or one wide-screen 4 MegaPixel display. The choice is yours. Addressing the needs of both grayscale and color imaging, the Barco Coronis Fusion MDCC-4130 medical display system allows you to read CT, MR, and orthopedic images, or any other combination, side by side on a single diagnostic screen. 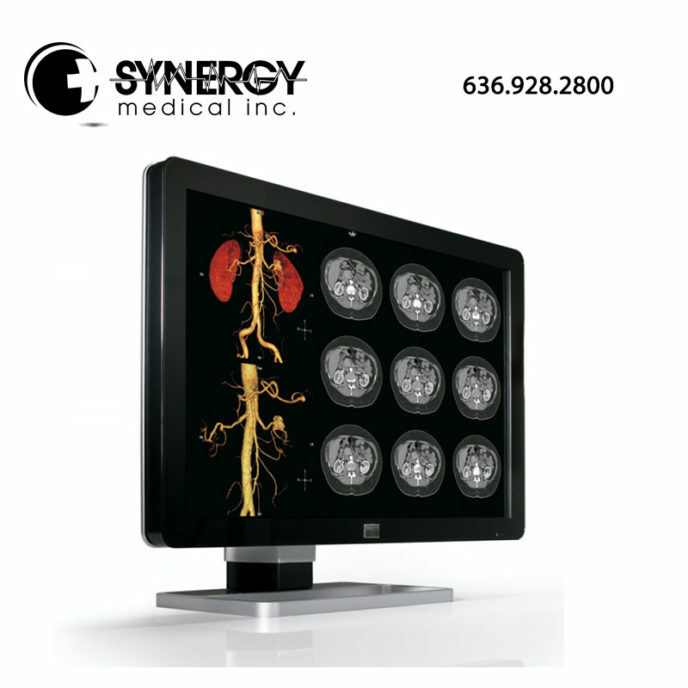 For more information on the Barco MDSC-8258 Medical Display System, please visit barco.com.